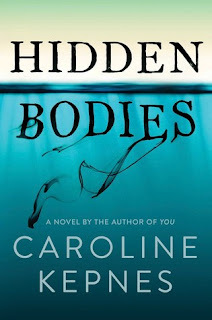 My Series Sunday pick is Hidden Bodies, the second book in the You series by Caroline Kepnes. In the first novel, Joe Goldberg went from stalker to the perfect boyfriend to Guinevere Beck. In Lifetime movie style, he continues to be a creepy muthaf'er. Joe follows the woman he's obsessed with all the way to the West Coast. This go-round, I was used to Joe's cray cray antics. It didn't make the story less interesting though. In fact, Joe gets a taste of his own medicine from a "lying thieving hairylegged beast" that is "off the grid." Even Joe admits she is his perfect match. There are over 12,000 4-star ratings for this series. C'mon, we can't all be wrong. 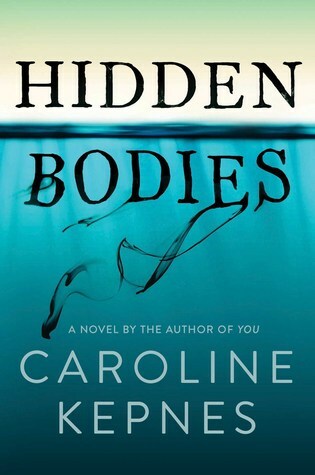 Again, I am not comparing this series to other REALLY GOOD psychological thrillers but recommend adding You and Hidden Bodies to your TBR piles at the very least. Then when you find yourself without a book to occupy your mind on a cold autumn night, settle in with these books. Then report back on your thoughts! 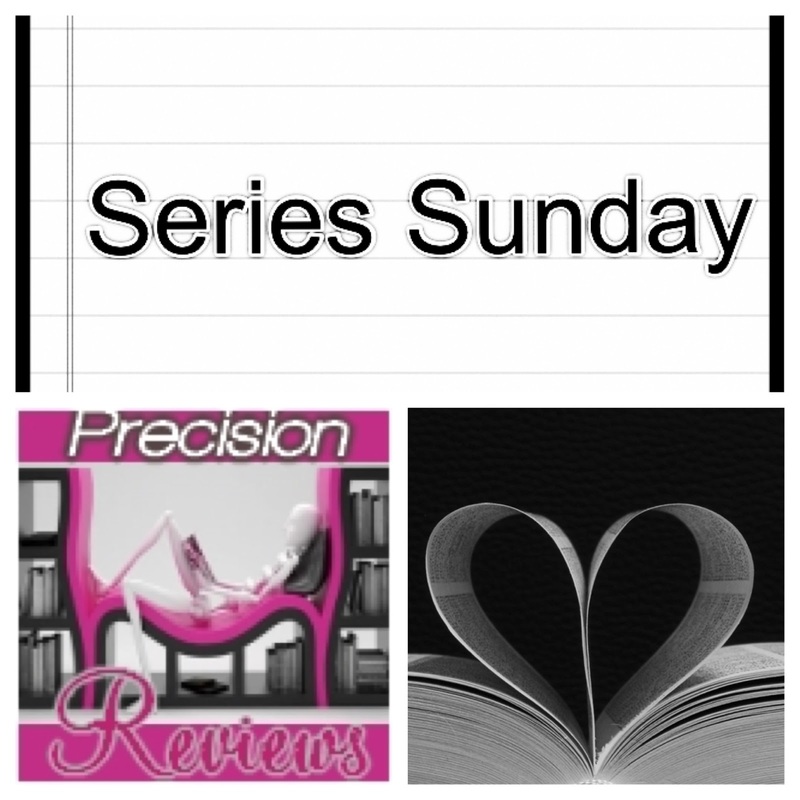 I am curious to know if you found yourself rooting for the villain like I maybe was.